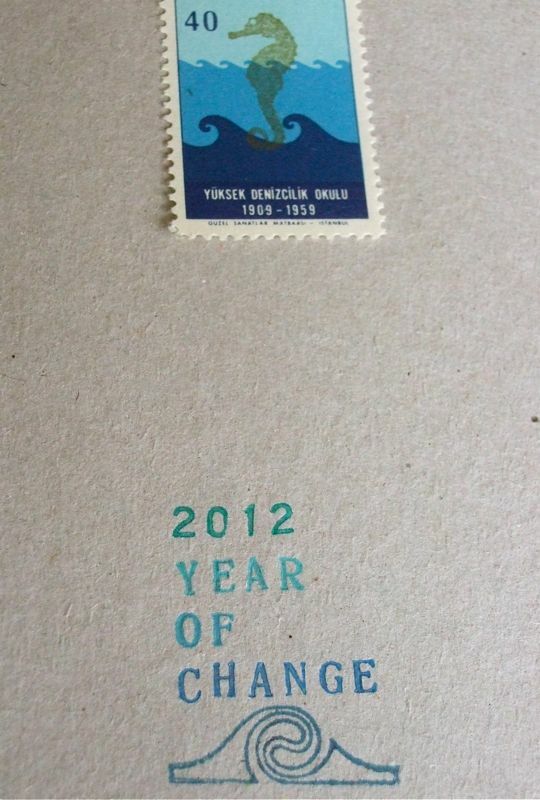 I wish you all have a happy new year of 2012. I am thinking to make a big change this year… will tell you about what to change in the later this year – I hope! Have a prosperous and peaceful year.